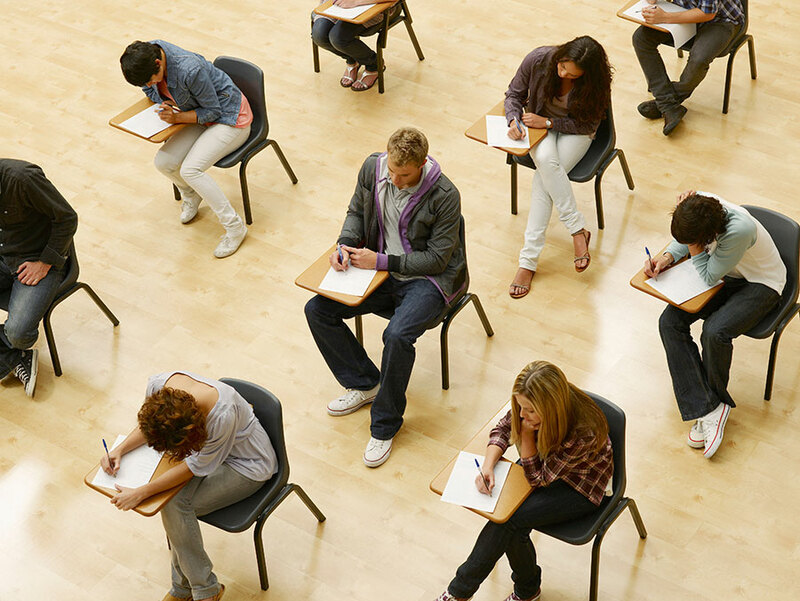 "Your inability to "test well" does not have to be an excuse for shying away from the LSAT. You may not test well. Fine. However, you have to take the LSAT. You have no choice. It is a hurdle that every prospective law student must jump over. Do not feel overwhelmed by this. You can face and conquer the LSAT." All law schools that are approved by the American Bar Association require applicants to take a standardized test known as the Law School Admission Test (LSAT). Designed by Law Services, the LSAT measures skills that are considered essential for success in law school. Successful law students must be able to read and comprehend complete texts with accuracy and insight and be able to organize and manage information while drawing reasonable inferences from it. How LSAT (Law School Admissions Test) works ? LSAT scoring is based on the number of questions answered correctly. That number is then converted to a scaled score ranging between 120 and 180. The median (“The middle value” of a list: The smallest number such that at least half the numbers in the list are no greater than it) score is 151. Approximately 70% of all test takers fall into the 140 to 160 score range. Prospective law school applicants may register for the LSAT by logging onto http://www.lsac.org. Many students who contact CLEO for prelaw advising report that they do not do well on standardized tests, often citing “test anxiety” as a major factor in their inability to test well. Test anxiety can be minimized with early and sufficient preparation. If you know (or at least suspect) that you do not “test well,” take charge of the situation and get a handle on your test anxiety by preparing for the LSAT early. One strategy is to train like a professional athlete and study over a certain period of time so that you reach peak performance by the time you take the test. In that case, your study schedule should be a regularly scheduled, moderate and steady progression to incorporate information over the long haul rather than a last-minute stressful attempt to cram under the constraint of too little time. Cramming may have worked in high school and even in college, but it rarely works on the LSAT. And when combined with your grade point average (GPA), your LSAT score is the most important factor an admissions’ committee will initially assess. Take charge of the situation by preparing early!